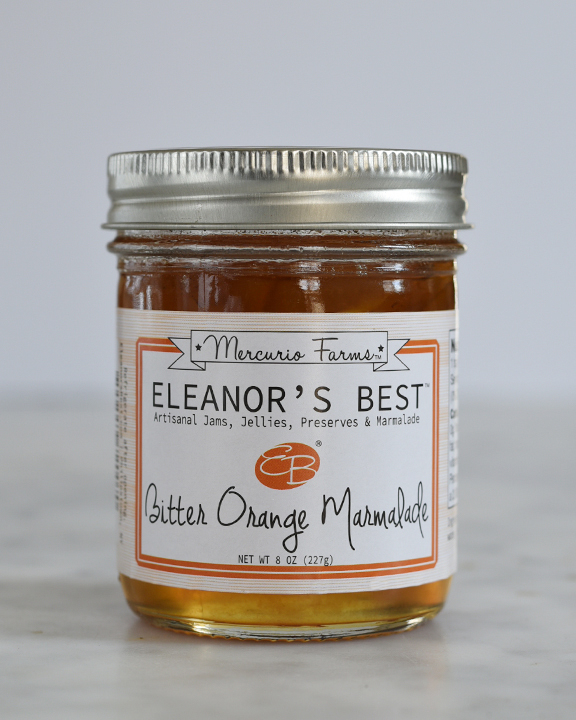 This complex marmalade is simultaneously sweet with a slight bitter undertone, as it’s classically supposed to taste. It goes well on toast and scones. While it would probably go well on hearty meats, it never lasts long enough to try it as such. We’ll report back, once we’re able to experiment with that option. We’re told that certain dukes and countesses cannot get enough of it. All of our products are all natural and handmade. We know the farms that our fruit comes from. 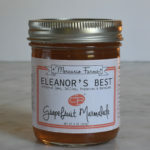 Our marmalade is hand cut.